Monster Energy Drink Sued BF Tried to Bite Off My Finger ... On YOUR Dime!!! 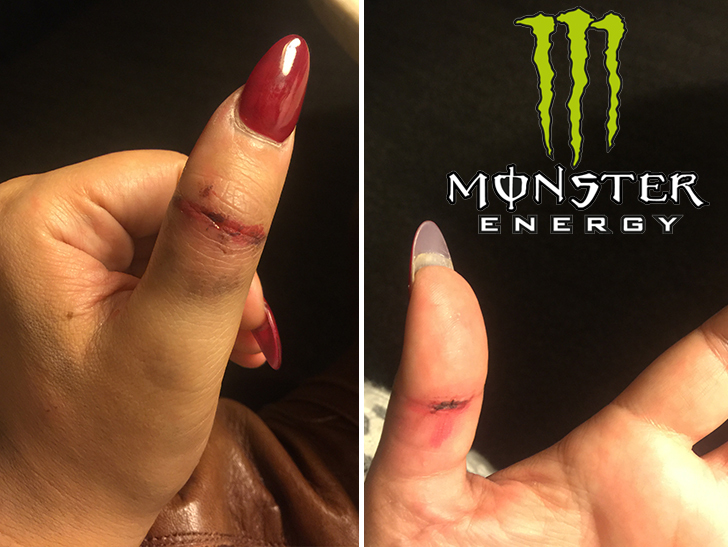 A woman is suing her ex-boyfriend and his employer, Monster Energy Drink, after he allegedly tried to bite her finger off during a work trip. The woman claims her BF was Monster's head of music marketing and flew her out to the 2016 Country Music Awards in Nashville. In legal docs, she says he got them a hotel room and her plane ticket from L.A. all at Monster's expense. She claims he was drunk from the moment he picked her up at the airport, and his heavy drinking led to a fight later in their hotel room. According to the suit, he choked her and the only way she could free herself was by poking him in the eye, and when she did ... he bit her thumb. 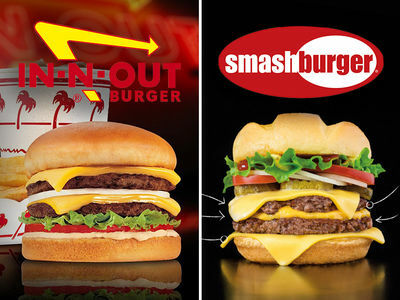 The woman says the bite got infected, and she had to be hospitalized for 24 hours. She claims Monster knew he had a drinking problem, but didn't do anything about it.